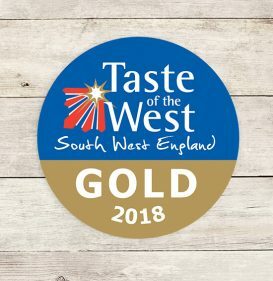 We are extremely proud to announce that our spoiltpig bacon has won GOLD at the Taste of the West awards – for the 5th consecutive year! spoiltpig bacon is responsibly farmed, RSPCA assured, raised without antibiotics from birth, award-winning bacon. If you’re unsure of your nearest stockist, please click here.